White Horse is located on Mi Du Qiao Road, on the south side of Wu Lin Square and close to Hangzhou Tower Shopping Center. There are restaurants, banks, bars nearby. It’s 5 mins driving to the West lake. Swimming pool and gym are available in the compound. The apartment is furnished in nice decoration, with fridge, washing machine, TV, air condition and so on. 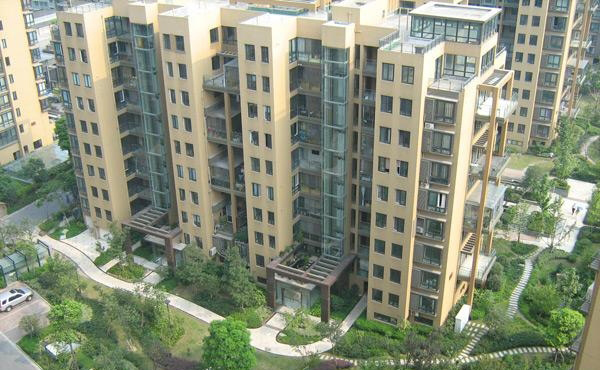 Qian shui Bay City Garden is located at Chaowang road, 15 mintues driving to Wulin Square. Around the compound, there are restaurants, supermarket, banks and so on. The apartment is furnished in nice decoration, with fridge, washing machine, TV, air condition and so on.